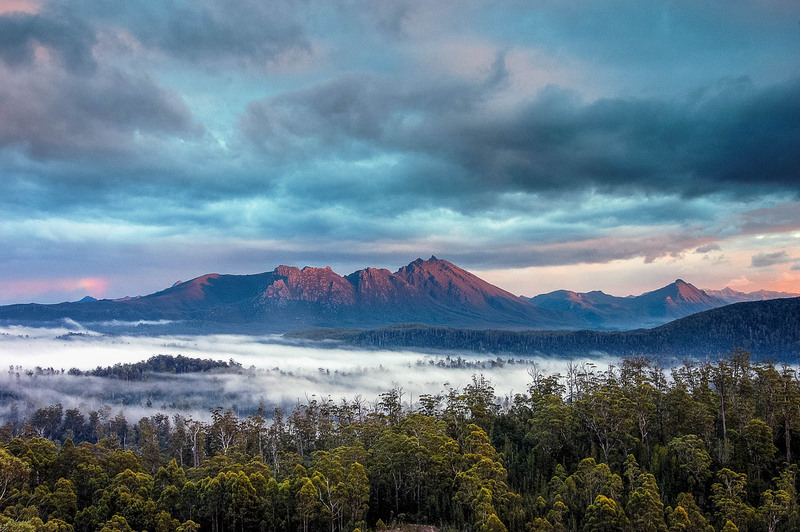 Last Friday our colleague Luke reported from Paris that the IUCN released its assessment recommendations for the World Heritage Committee and outright rejected Australia’s proposal to remove the wild forests from Tasmania’s Wilderness World Heritage Area. This is great news and we are glad that we wrote a letter of concern to the UNESCO asking them to reject the proposal by the Australian government. Nevertheless there is a long way to go to ensure that the proposal is not approved at the 38th World Heritage Meeting in Doha in June. The IUCN considers that the present proposal is clearly inappropriate for consideration as a minor boundary modification, and should not be approved by the World Heritage Committee.